Rent Royal Palms Resort and Spa | Corporate Events | Wedding Locations, Event Spaces and Party Venues. 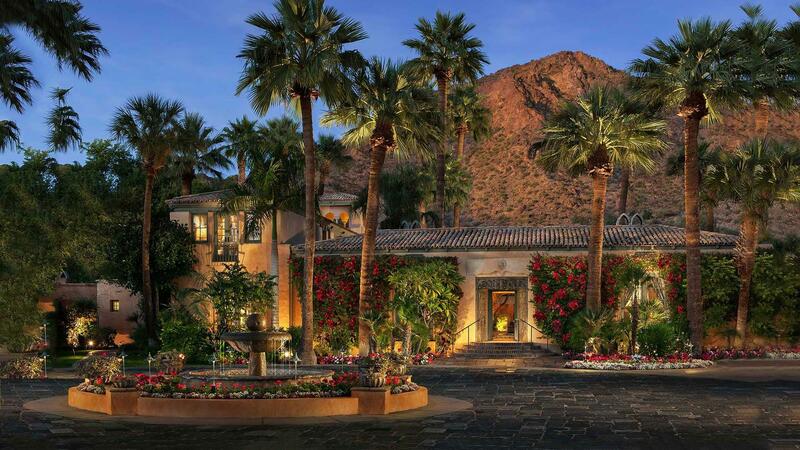 Welcome to Royal Palms Resort and Spa, where winding, cobblestone pathways lead to romantic nooks with crackling fireplaces. Renowned, high-energy culinary adventures. The sweet release of a four-star spa treatment. Impeccably planned business meetings. And so much more. Lend even more enchantment to your day with Royal Palms' renowned culinary program. The resort's culinary team crafts award-winning cuisine at T. Cook's and also orchestrates all catered events for Royal Palms. Be inspired by the team's broad culinary repertoire, but know that they will always graciously customize menus to celebrate your vision. Whether it's a casual rehearsal dinner, an enchanting bridal shower or sophisticated afternoon tea, Royal Palms Resort and Spa will exceed your every expectation.